The first place winners for the 2013-2014 BEST award were Amelia Hammond and Aria Mason with their project that explored the properties of fractal antennas. They split the first prize of $1,100. The instructable that details their project can be found here. Miles Hammond won second place with his project that created a sprite based video game called Sorcery Story. The instructable that he wrote to document his project can be found here. Carson Kosloski won third place with his instructable demonstrating the dual particle wave nature of light with a laser pointer and a human hair. The instructable that he wrote can be found here. 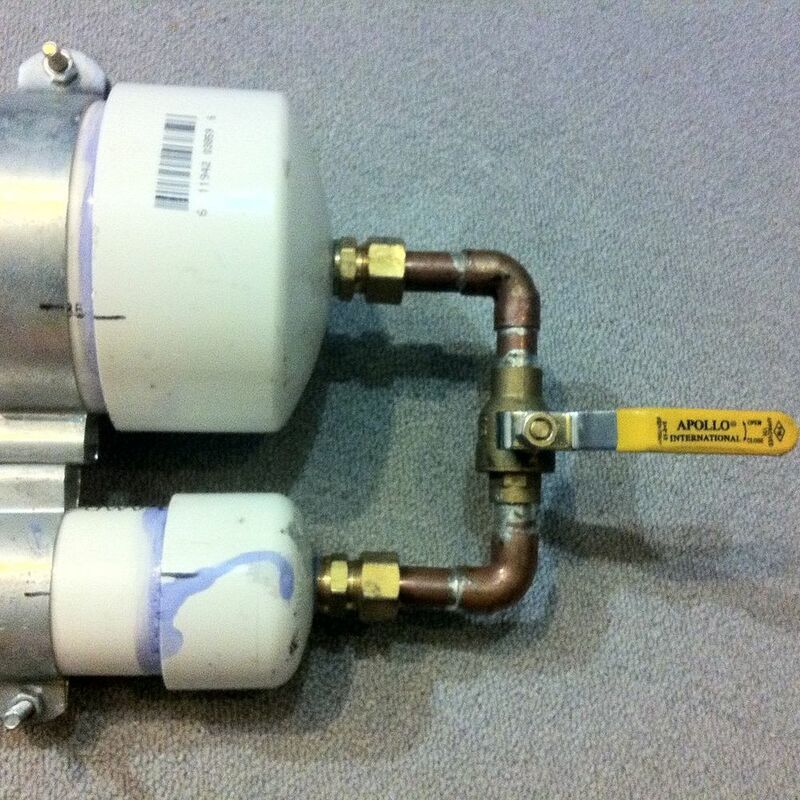 Kyle Sattof placed fourth with his instructable detailing the build of a simple potato gun. The instructable that he wrote can be found here. 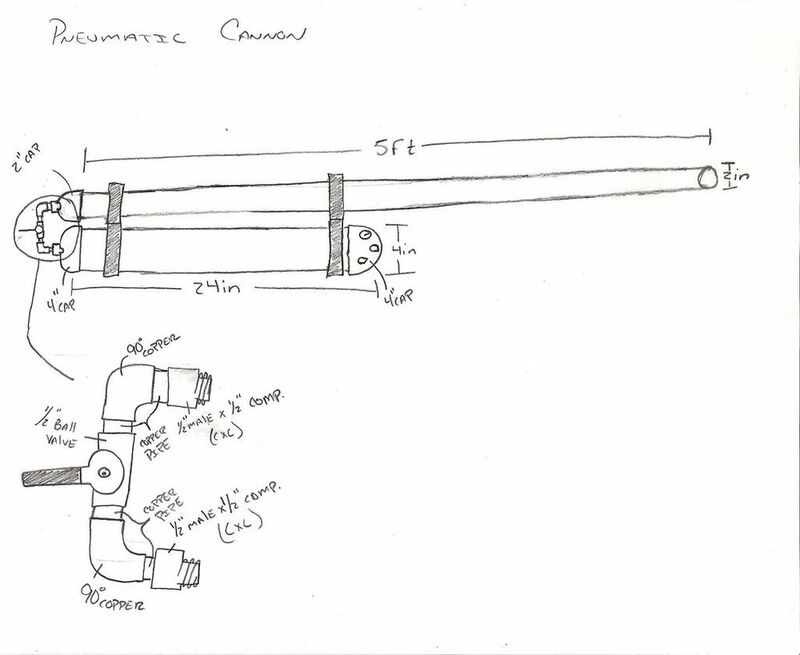 Allen Bonk placed fifth with is his instructable detailing the build of a pneumatic cannon. 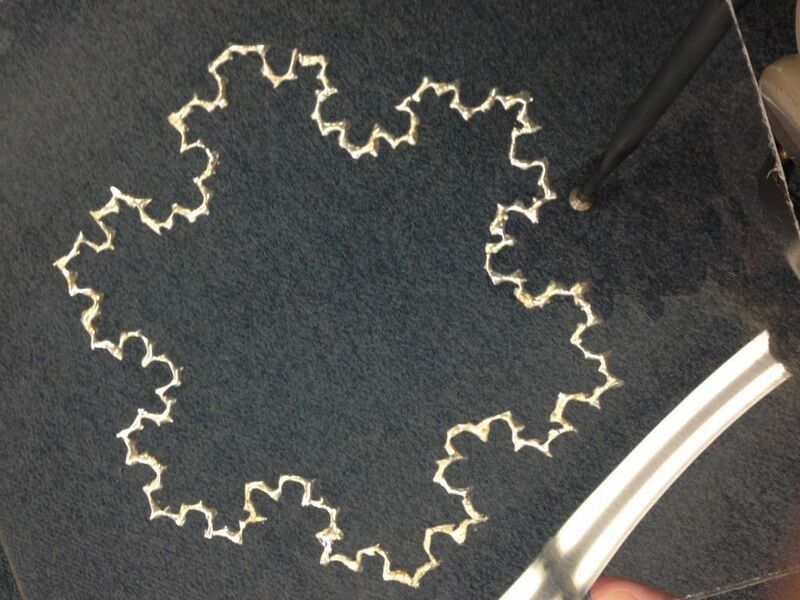 The instructable that he wrote can be found here.